Partners with Bikoo, LLC. to control the process of translating, promoting, and distributing digital content to foreign countries. 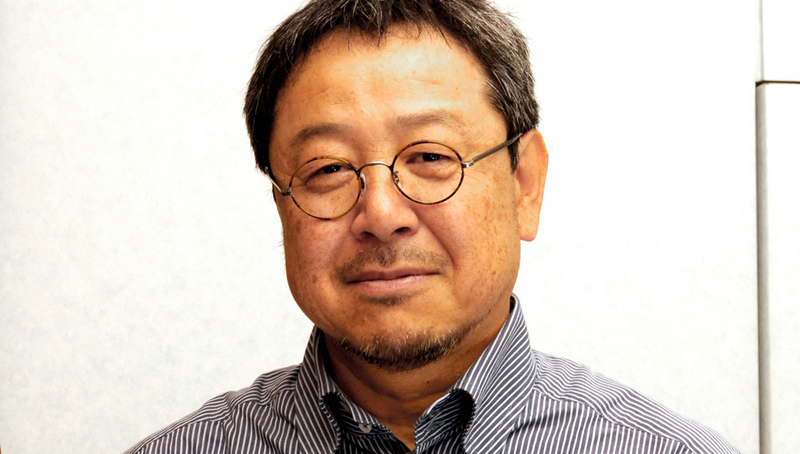 October 22, 2012 – Baku Yumemakura, a leading Japanese author with sales over 20 million, has partnered with Bikoo, LLC to publish a series of works in English speaking countries. Bikoo, LLC is a cultural accelerator, providing branding and distribution services for Japanese artists. Baku Yumemakura will release the first volume of the Psyche Diver Series – Demon Hunters: Desires of the Flesh, which has sold more than 4.8 million copies. According to Three Percent(http://www.rochester.edu/College/translation/threepercent/index.php?s=about), only about 0.7% of literary fiction or poetry published annually in the United States is from foreign sources. Traditional publishing companies rely on scouts to find promising titles or by subsidizing proof translations by themselves. Rachel Kahan, a senior editor at the Putnam, says, “There doesn’t seem to me to be as concerted an effort to bring [foreign language] authors to the US as there is to bring UK authors to the US, but I think a lot of that is just the language barrier.” Language barriers and limited resources have always made international publication difficult for authors. In 2010 there were no self-published books in the yearly top 100 of the Amazon Kindle Bookstore. In 2011, 18 books made the list, but none from Japanese authors. “With Bikoo, our goal is to connect Japanese artists directly to foreign audiences. Social media is a critical element to connect with audiences. There are many new ways that an author can directly engage their fans like Facebook, Twitter, Pinterest, recommendation sites and more. Bikoo tailors strategic plans using social media as a conduit for Japanese authors and artists to reach out to a global fanbase,” said Shinichi Murakami, Evangelist, Co-founder of Bikoo. Baku Yumemakura’s and Bikoo plan to release Demon Hunters on October 22th, 2012 followed by a number of future releases. Bikoo, LLC was founded with the goal of spreading contemporary Japanese contents throughout the world by providing translation, branding, and distribution services. Partners include Baku Yumemakura, an acclaimed author with sales over 20 million, and The New Black, a San Francisco applied arts studio that collaborates with Bikoo to connect with artists in Japan.